Almost as soon as Toyota’s 86 arrived, motorsport variations of the affordable rear-drive sports coupe have cropped up. We’ve ridden shotgun in the Pedders production racer , watched Beau Yates drift one (and tried it ourselves) and taken to gravel in a rally-modified version. 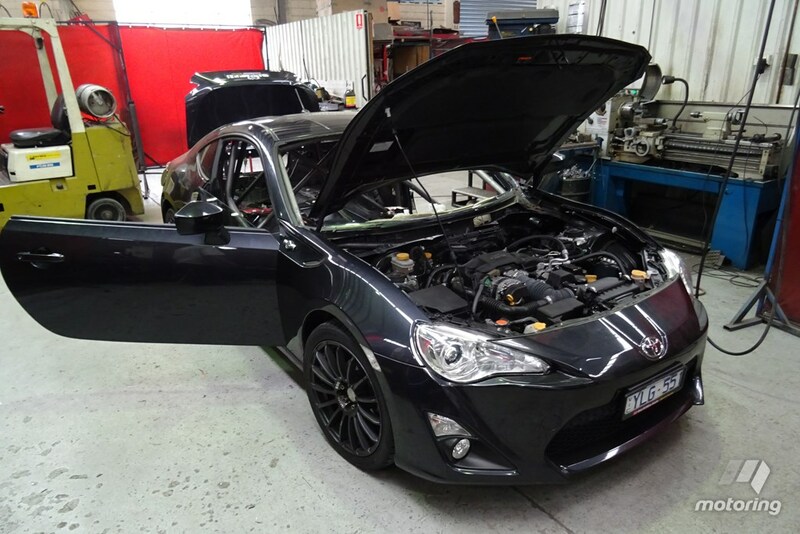 Harnessing the model’s undoubted focus on fun, Toyota Australia has jumped onboard the global 86 racing phenomenon by introducing a local version of the ultra-competitive 86 one-make series. With the promise of strong coverage (the series will form a key support category for the V8 Supercar series in 2016), a Pro-Am layout and attractive prizemoney on offer, it appears as though Toyota will have little trouble filling the allotted 32-car grids come 2016. 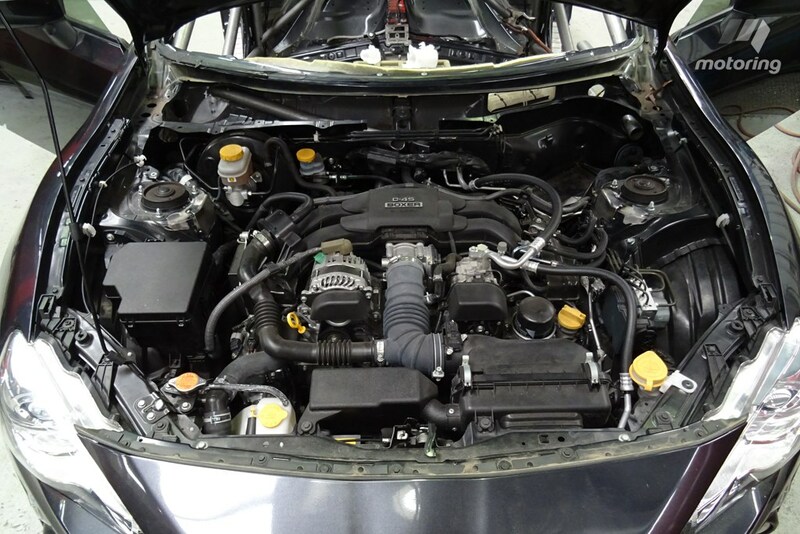 Neal Bates Motorsport (NBM) worked with Toyota Australia and key partners such as AirTime Autosport to formulate a local specification that gave the purchaser options. NBM offers a turn-key build, but has also enlisted a small range of trusted builders that provide state-by-state expertise. On that list is Brown Davis, based in the Melbourne suburb of Bayswater. 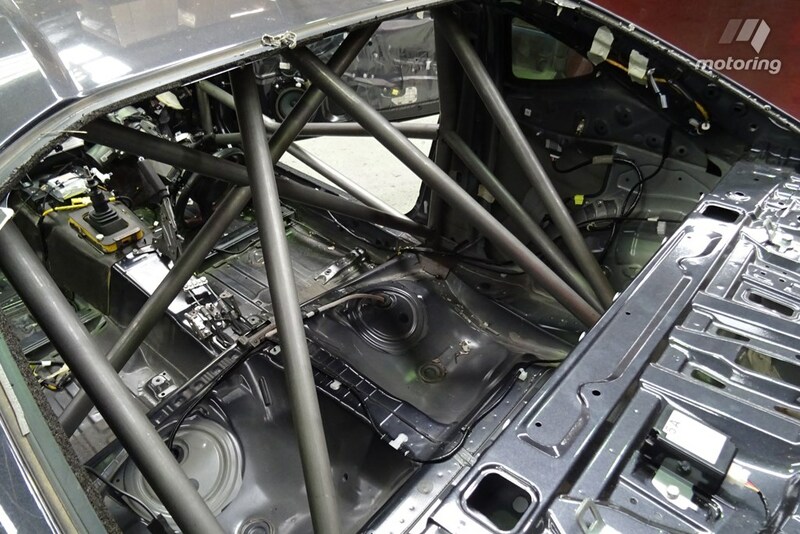 Established in 1978, Brown Davis has become an institution in the fields of roll-cage construction and long-range fuel tanks (among other specialisations), but is also able to create bespoke vehicle builds to customer requirements. 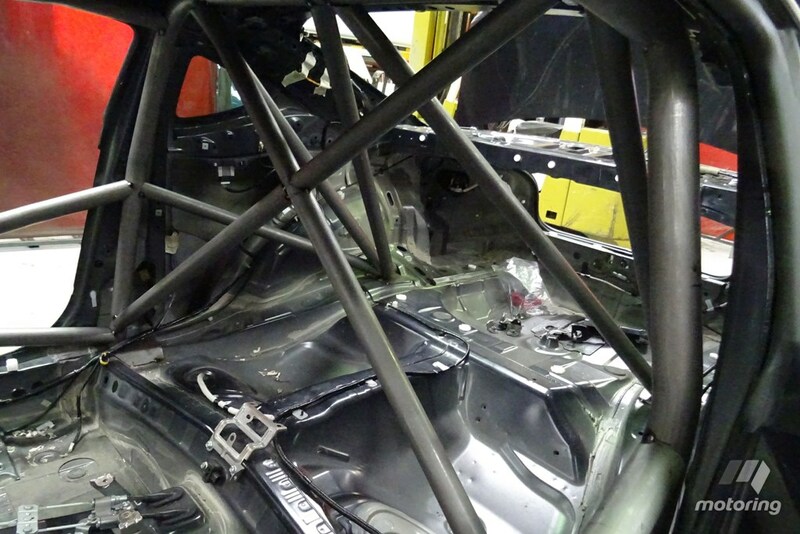 Wandering between founder David Brown’s Group Nb Datsun 1600 (“It hits 231km/h down Conrod, flat through the ‘Chase,” Brown smiles) and a shiny new Polaris off-road racer, a stripped 86 is being nipped and tucked as its roll-cage is installed for the one make series. “This is the first one we’ve worked on for the series,” explains Brown as I notice pictures of Targa Tasmanias past, showing Mick Doohan and the late Barry Sheene punting factory AMG Mercedes around Tasmanian stages (Brown Davis managed the car builds). Brown Davis is one of four specialist outlets approved to supply and fit the CAMS approved 86 series cages, and is also down to build a couple of examples to order for Victorian purchasers. Brown shows motoring.com.au the cage requirements, which may to some look excessive against something designed to minimise weight and complication. “We don’t compromise on safety,” he explains. 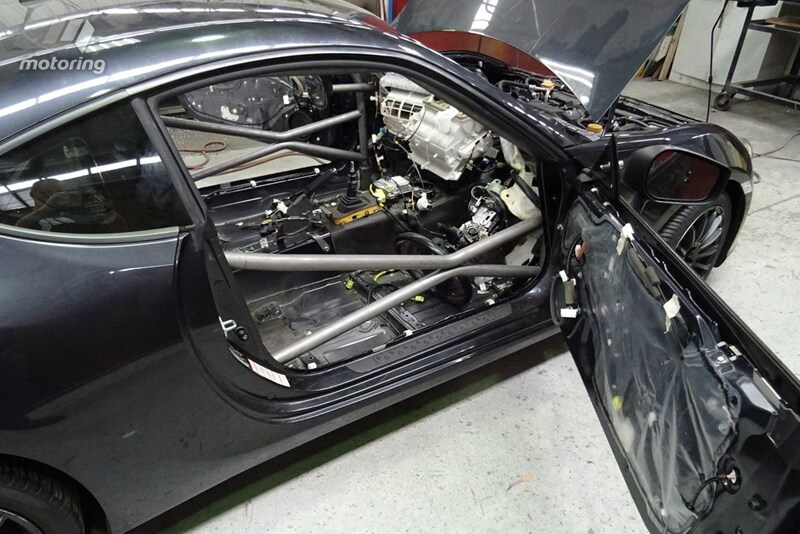 We arrive to a stripped 86 with sections of the cage tacked in, as Brown explains the cage making art form in detail. Made of Cold Drawn Seamless mild steel, the whole lot weighs a substantial 75kg. Chrome Moly tube would reduce weight to around 40kg, but adds a lot of complication and expense to the process. Brown refers to the finished product as “six-point core with additions”, adding that many builders become too caught up in point numbers and aesthetics rather than looking at how the additional bracing ties-in with that base structure. The steel itself is “minimum 350MPa strength, though ours is around 420MPa. “A lot of people build pieces into cages that might look pretty, but can compromise strength,” Brown explains. “See this? [He points at a tube section running down the B-pilllar] We’ve set it 20-25mm in from the body, so we can weld the join all the way around. I’ve seen some builders fit a similar section and only weld 75 per cent of the joint, because that’s all they can get to. You’ll lose over 30 per cent of the join’s strength doing that… and really, they shouldn’t be given a logbook. 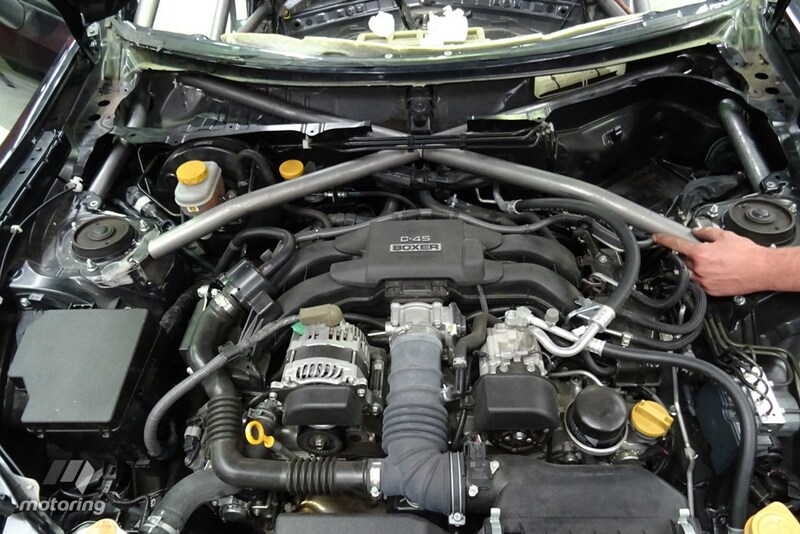 The intricacy of shaping the tube to the exacting requirements of the 86 becomes more evident when you see how snugly the forward bars – which extend to the front strut mounts – meld around the dash and door trims, and how the screens have been carefully removed to allow maximum welding access and final snugness. “The idea is to do most of the pre-fab work and joins out of the car,” Brown states. Other attributes (“compromises”) include the slight V-shape in the roof section to accommodate a taller driver’s helmeted head. “If the driver was five-foot-six and the only person to ever climb in, I’d make those bars straight,” he says. The side intrusion layout offers two separate tubes, set so they ‘kiss’; a plate will marry these sections for further rigidity. “Basically, we want to make sure that if there’s a substantial impact, there are multiple sections taking the hit,” Brown says. It’s all explained in an unfussed manner, though Brown catches himself on a couple of occasions. When a 32-strong grid of buzzing Toyota 86s descend on a V8SC round next year, you can be sure that safety was foremost in the minds of those who built the cars.